The Dickies WD2279 Cotton Knee Pad Coveralls offers similar features to the Dickies deluxe coverall with the addition of 100% cotton fabric, reflective Nordic pattern reflective strips. Also features: Twin plastic zipped chest pockets, 2 back pockets, tool pocket, side swing pockets, rule pocket and hammer loop. Action back, side elastication and tunnel waist band ensure a good fit. 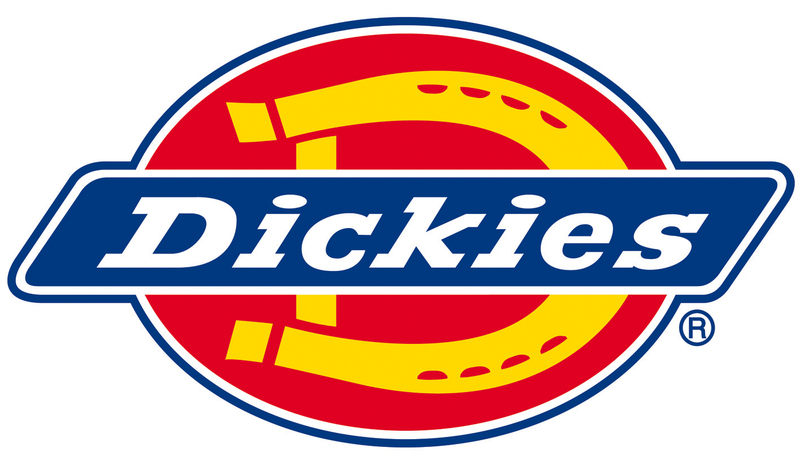 The Dickies WD2279 Cotton Knee Pad Coverall is constructed from 260gsm weight 100% cotton.